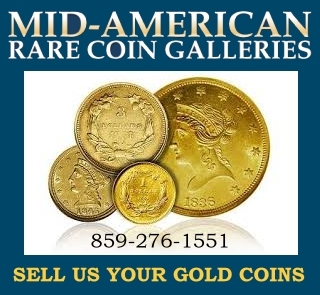 David Lawrence Rare Coins (DLRC), on behalf of Dell Loy Hansen, acquired one of the 15 known examples of the world-famous 1804 Draped Bust Dollar, known as the “King of American Coins”, for $2.64 million via the Heritage Auctions event on June 14, hosted by the Long Beach Coin Expo. As one of only eight Class I 1804 dollars, it was struck in the mid-1830s as part of special sets to be given as diplomatic gifts. This piece is graded Proof 62 by PCGS. Known as the Mickley-Hawn-Queller specimen, the piece has a long history that can be traced back to at least 1847. In its most recent prior auction appearance in August 2013, it realized $3,877,500 in a Heritage auction. 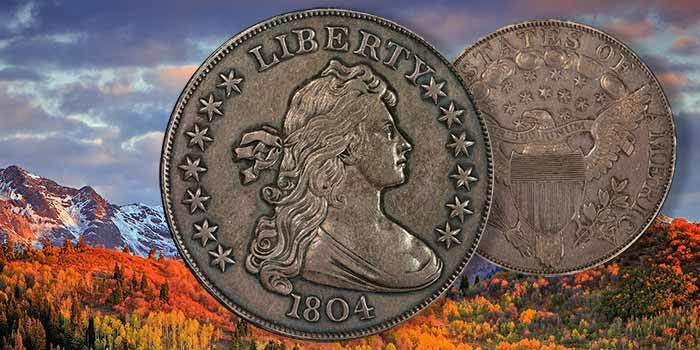 While the present offering brought far less than what was anticipated by most, it was this opportunity that encouraged John Brush, President of David Lawrence Rare Coins, to enter the bidding. Businessman Dell Loy Hansen, owner of the Real Salt Lake Major League Soccer team and partner with John Brush at DLRC, has been in the process of building a world-class coin cabinet to rival the Eliasberg Collection of U.S. Coins over the past three years. The 1804 dollar was an addition that many thought would elude him. However, his patience was rewarded in this acquisition, and it appears that he obtained the coin at a significant value. With the curatorial help of John Brush and the team at David Lawrence, the collection now contains in excess of 10,000 coins, many of which are the finest graded. 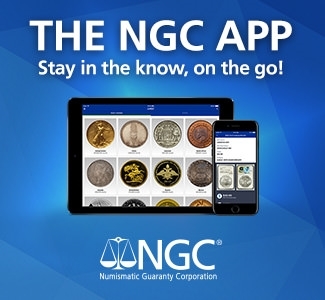 Seconded only by the National Numismatic Collection at the Smithsonian, the D.L. 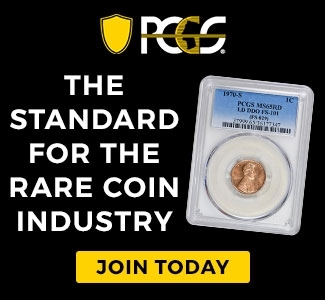 Hansen Collection now surpasses in quality (according to the PCGS Set Registry) the legendary collection of Louis Eliasberg, and is considered by many as the greatest U.S. coin collection of all time.